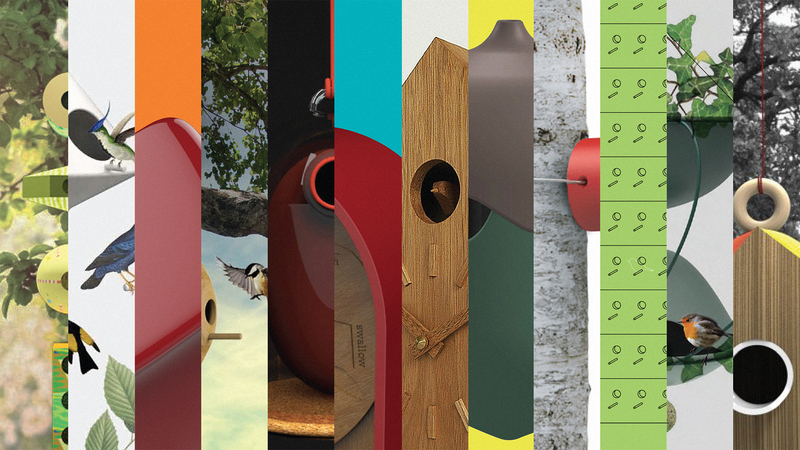 House of Birds is a new design brand that was born after Action Giromari’s past collective design workshop, where 24 well-known Italian and foreign architects* designed their own vision of a birdhouse. 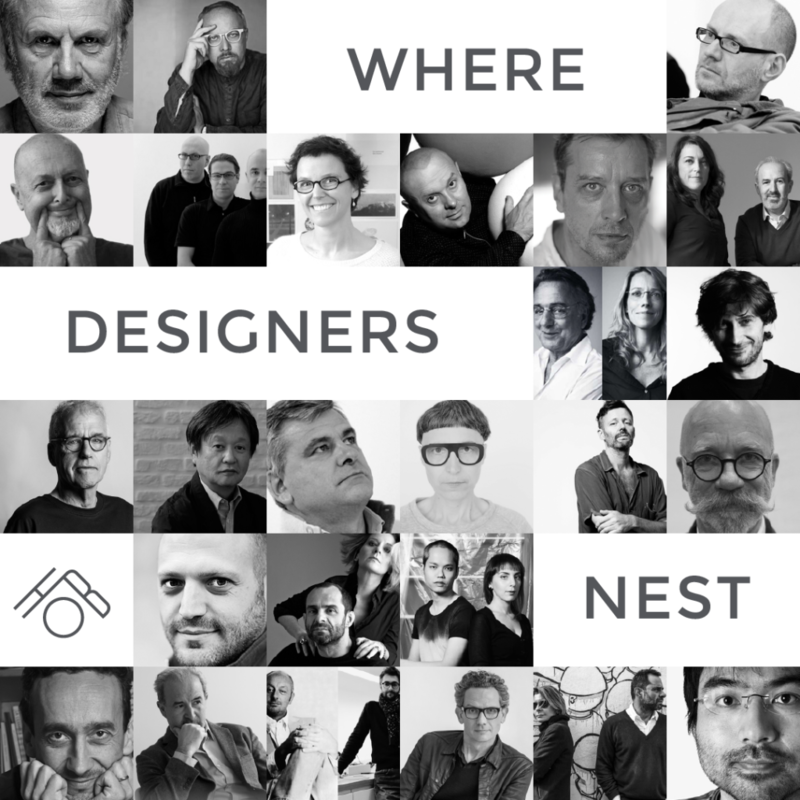 The 24 nests were presented last year with an exhibit at the Giardino delle Sculture of the Triennale di Milano during the Milan Design Week. 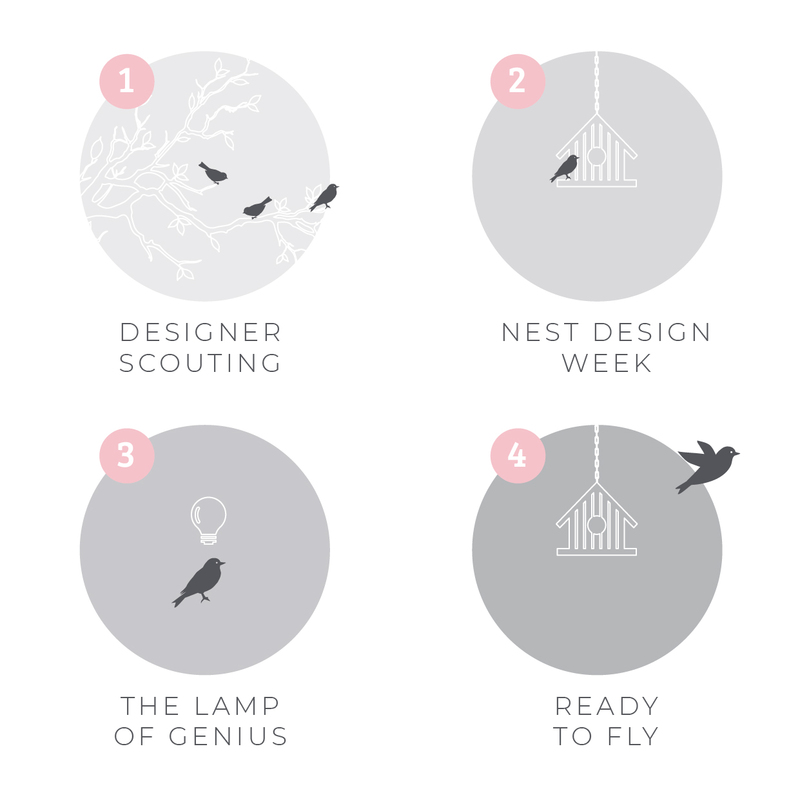 Based on the original concept of the workshop, House of Birds invites several designers with different visions, approaches and background to develop a capsule collections through an innovative format: hosting them in our manufacturing plant – Action Giromari – for living an immersive experience and discovering our own values, technologies and unique skills. Welcome in House of Birds, the house of free souls! Flight is the quintessential symbol of freedom. Free from all restraints, birds defy all types of resistance in the infinite space that is the sky, overcoming gravity’s downward pull, and can head anywhere. Nevertheless, even nature’s freest creatures develop a need to count on a place that offers them protection and safety. As a consequence, we might imagine the abode of a winged creature more as a “cradle” rather than a cage—a safe place where it can protect itself and nest. They strive to build their home with everything that nature offers them: mud, twigs, straw, feathers… They manage to bring real genuine works of art to life just using their beak and their claws: an ability that, we must remark, makes them “natural architects”. The designer that will project the next capsule collection for House of Birds, will be hosted for a period in Action Giromari. Living a real experience with our technical artisans, he can discover Action Giromari’s philosophy and values, its technologies possibilities and the available materials. + - FREE TO FLY!